THE government has been rocked by more resignations, with another two ministers declaring they will not contest the next election. 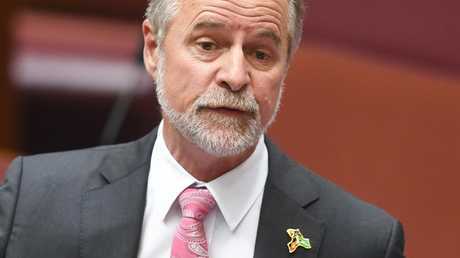 This morning Indigenous Affairs Minister Nigel Scullion announced he would quit his Northern Territory Senate seat. "It has been the greatest honour of my life to serve the people of the Northern Territory for the last 17 years in the Australian Senate," Mr Scullion said. 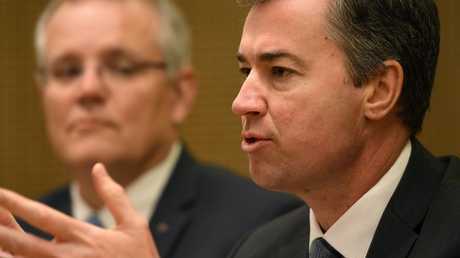 His revelation came less than 24 hours after Human Services Minister Michael Keenan also announced he was leaving politics, citing his desire to spend more time with his family. "Whilst politics is a proud vocation, it is also a difficult and exhausting business," Mr Keenan said. "The pressures on family life are formidable, as are the constant rigours of being an effective member of parliament, as well as a minister in the government. "I have always worked hard as a member of parliament and as a minister, but after doing this for 15 years, I cannot commit to another term." In response, the government's Senate leader Mathias Cormann praised his longtime colleague. "Serving in the federal parliament at such a senior level from WA is tough on our families," Mr Cormann admitted. "Michael had no kids when he first got elected back in 2004. Today he and Georgina have four beautiful boys. "We are sad to see him go, but entirely understand and respect the reasons for his decision." 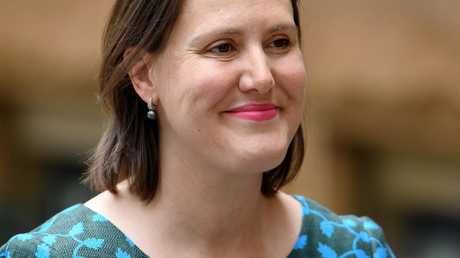 The exodus of senior government MPs began last week, when Minister for Jobs and Women Kelly O'Dwyer said she would not recontest her seat Higgins. Ms O'Dwyer also cited personal reasons for her decision, saying she wanted to have another child. There could be more high profile resignations to come as Liberal and National MPs face the prospect of losing the election, which is expected in May. 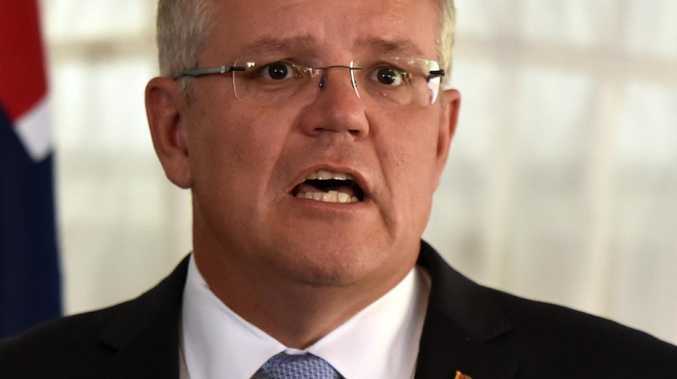 Today The Australian reported Prime Minister Scott Morrison had spent two hours meeting with former minister Craig Laundy, a prominent supporter of Malcolm Turnbull, in an attempt to convince him to stay. The Liberals currently hold his seat Reid by a margin of 4.7 per cent.